We would like to thank all of those that braved the cold and came along to the Ross CNY memorial game at HKFC Wednesday 13th Feb.
Aston Villa away team prevailed on the night in a 9-a-side competition. Well done!! 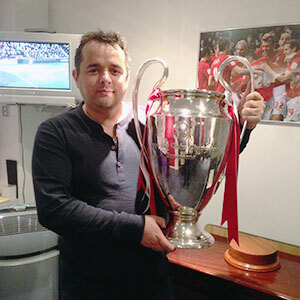 Something different than other years we took a collection on behalf of a local charity called “Breakthrough” who work with local troubled young people using sport as a way to get them off the streets before they get in trouble. Your inventory is probably your largest asset and if it is not properly managed, the inventory can run out of control costing you money and perhaps risking the future of your business. To avoid these problems you need to master your inventory and here are some tips to help. Surprisingly many businesses buy stick without considering carefully how much they expect to sell. Larger businesses will use the expertise of their employees and forecasting software but these options aren't always available to smaller or middle sized firms. 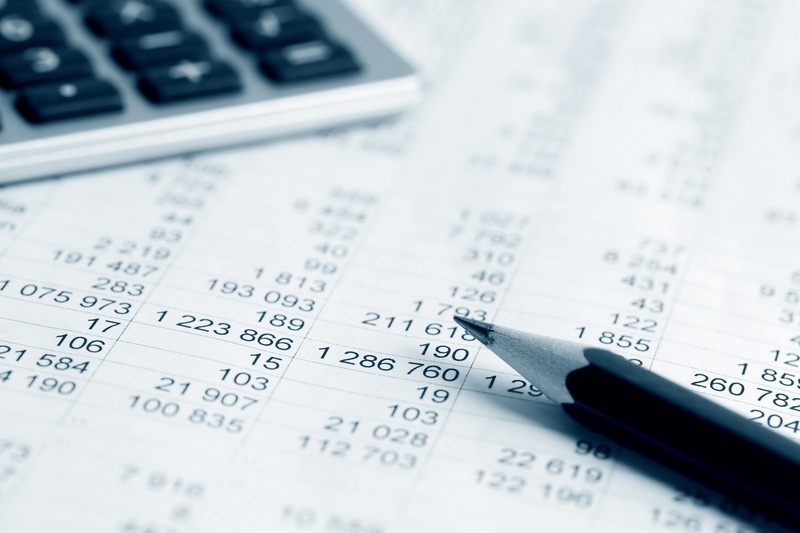 Use a spreadsheet along with your sales history and produce accurate month by month sales information. Add data such as your promotions and sales, poor weather and your stock levels into the spreadsheet so you are able to obtain all the relevant information you need when taking into account likely sales in the months to come. 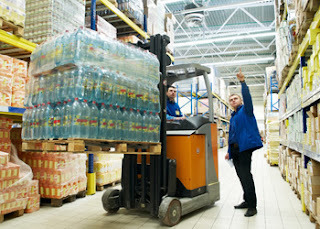 Buying your stock too early may lead to becoming overstocked in the warehouse and increase the likelihood of having to mark down goods in the future. However, you don’t want to be out of stock and miss out on orders so aim to have enough stock left in your warehouse to support the next couple of month’s sales. This will protect you should you see a distinct rise in sales. 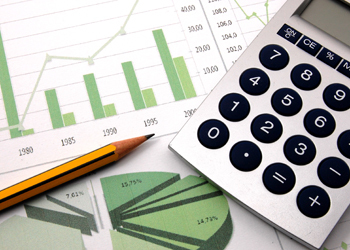 Remember to always update your sales forecasts with the information on sales levels at the end of each month. Reducing the cost of products is a good way to shift slow selling stock and increase the activity in your shop. Plan the seasonal markdowns in advance of the season so you can organise the right amount of stock in your inventory to cope with the increase in sales. Providing you maintain accurate records and plan in advance you can avoid issues with your inventory. If you would like to benefit from the warehouse and online inventory management systems provided by logistics get in touch by emailing: inquiries@royaleinternational.com. ﻿On Saturday the Mobsters played 3 group matches in blistering heat. First up were the Howzat Oldies sponsors of the Tournament from Manila and the Mobsters ran out 5-1 winners gaining a very valuable bonus point for 4 goals scored, next came The Hong Kong Swiss who were dispatched 2-0. Third and final game of the day came ADB Manila who also went down 2-0. To view the photo of the match, please visit our Facebook or Flickr. Many of us take accepting deliveries for granted. We wait for the arrival of our goods, sign and think nothing more of it. If the package is late we may start looking into the tracking a bit more closely or even contact the logistics suppliers but for many of us that is as far as we go when it comes to shipping. The reality is slightly more complicated, your parcel has probably had to travel thousands of miles to arrive on your doorstep so let’s take a look at the process for an average courier journey. You have placed an order online. The order and your details are checked and confirmed and sent to the warehouse where the item is picked and sometimes customised or built to your specific requirements. Your product is then packed and prepared to go with the courier. The inventory is updated to maintain accurate stock levels. The customer is sent information regarding the order and shipment. The parcel is then loaded onto the vehicle and sent on its way and the information is recorded online for tracking. Some third party logistics providers will take all of the goods to a distribution hub regardless of whether the hub increases the length of the journey. Forward thinking logistics providers have eliminated the hub and the parcels are able to continue on their journey with the hub causing a delay. Your parcel may need to be sent overseas depending on your location. In this case the goods will be dropped off at the airport and shipped out on the next available flight. A record is made of the location of the package to update the tracking service. A courier will collect the goods off the plane and the shipment will continue on its journey after being cleared through customs. A friendly courier knocks at your door and delivers your goods. 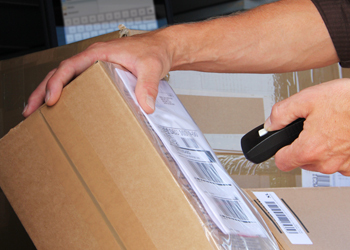 You sign for your items and the information is recorded and made visible to the supply chain. Recording the information regarding the location of the order is vital. It allows customers to know when to expect their goods and provides vital information for those involved in the supply chain. There are businesses that seem to grow at a slow and steady pace and there are others that take off like a rocket. The market seems to welcome the goods with open arms and independent traders are surprised to find hundreds of orders piling up in their inbox's. It can be very easy for entrepreneurs to become suddenly overwhelmed when this happens. If you are struggling to cope with the unexpected demand of your products we have a few tips for you which will help. 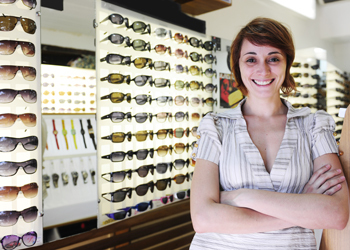 Manage your inventory – Customers may become disheartened if they place an order only to be told it is out of stock. 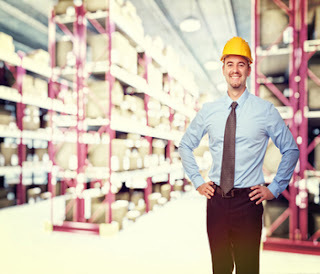 Ensure you have an inventory system which is easy to maintain and frequently updated to avoid problems satisfying demand. If you own a website it’s essential to translate the stock levels on your listings too. 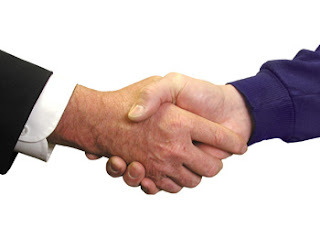 Talk to your suppliers about increasing your orders. You may need to discuss the speed of the deliveries and the amount you are buying. Ask your suppliers for a better deal if you’re buying more and ensure they are using a logistics provider who will not cause you any delays. Think about your storage options. If you've been working out of your home you may need to consider renting a new storage space or warehouse to hold your stock and help you to organise your inventory. Unless you use a warehouse and distribution service you will need to take on warehouse staff to assist you. International logistics can help if business has taken off and you are finding it hard to deliver the promised goods on time or keep up with your inventory. Learn more about the time and money saving solutions by visiting the Royale International website. Reducing costs is an important part of business – the fewer overheads you have mean you can pass the savings onto your customer and reap the benefits that come with making sale after sale. One of the expenses that can be reduced is packaging and logistics. Packing up your goods is obviously a must since the packages help to protect the goods while in transit and in storage. Although you cannot do away with all packaging but you can look at your current system to see if there are any areas that you can reduce the amount of materials you are using. For example, double or triple boxing items which are already in their own branded boxes are wasteful – stick to only what you need. If you are using boxes or bags that are far too big for the items being shipped, you can further reduce packaging by using only the correct size for your goods. 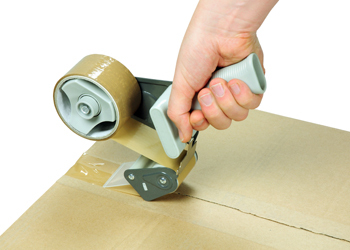 By reducing the packaging, your business accounts can spend less on packing materials and pay less in shipment costs. Furthermore, you are able to compliment your environmental management policy by using less materials and producing less waste. When possible look for ways to reuse boxes, envelopes or shipping bags. Instead of throwing away the packing that comes to your business, find places to re-use it. Cover up the address by using recycled labels or paper and send them as normal through your logistics provider. For more information on Royale’s packing materials, please contact us at inquries@royaleinternational.com. We offer the time critical service to our customers for domestic transfer as well e.g amid Jiangsu and Fujian. Seeing some uncivilized behaviors on the way home from work, for example: spitting & talking loudly in public. I keep learning new things and am growing together with the company. Members of the Royale International Group had the opportunity to attend the Championship League game between Nottingham Forest and Bolton Wanderers this year in the UK on 16th Feb, Saturday. The match was concluded with at 1-1. On the day of event, Mr. John Fawcett, Director & Principal of the Royale International Group was honored with a Sponsors Award by Nottingham Forest Players present and past, Mr Andy Reid and Mr Nigel Jemson as an appreciation of the continuous support provided to Nottingham Forest Football Club over the years. In addition, Nottingham Forest and England International Neil Webb presented an autographed Bolton Wanders shirt to Mr. Michael Clarke as a memento of the Match. Business is more global than ever due to new technologies with new markets opening up to the rest of the world every day. As new markets make themselves known the supply chain, retailers and suppliers move to take advantage of these new changes. Logistics is now a driving force behind the scenes in the business world, ensuring customers are satisfied and goals are achieved by those reaching out on a global scale. International logistics allows you to take advantage of new opportunities. As the markets open up your couriers can use their expertise and knowledge of the infrastructure to help you tap into the new potential in the markets. With logistics experts it’s possible to reduce the time it takes your goods to go through customs. Clear and concise paperwork, speedy invoices and point to point deliveries help to speed up the processes that can cause major delays for businesses. Using the latest technology logistics make it easier for you to manage your inventory and deliver goods anywhere in the world on time. Services that are available help to reduce the time you need to spend on picking and packing, labeling, sorting and distributing your goods. If you would like to learn more about the way logistics can help you expand globally contact one of our friendly team at Royale International by sending us an email to: inquiries@royaleinternational.com. Asia Pacific’s retail sales growth volume is forecast to grow 5.8% in 2012 and 6% in 2013, with an upward path expected for the industry until 2016 in a market is estimated to be worth US$11.8 trillion. Asia remains the top destination for global retail chains. But the path in front is expected to be fraught with challenges, including slowing regional economies, high inflation and interest rates. 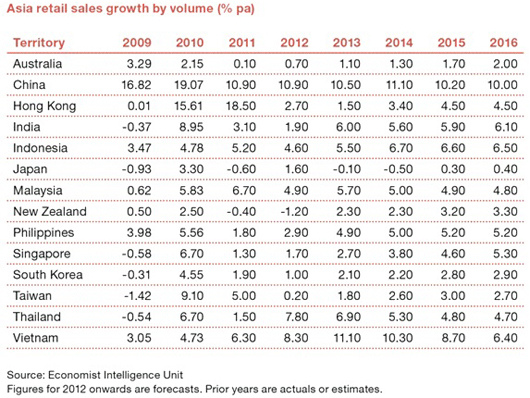 The Chinese retail industry is still expected to grow an impressive 10.9% in 2012. Growth is forecast to be 10.5% in 2013 and an average of 10.4% through to 2016. It will overtake the US as the world’s biggest retail market in 2016. Retail operation expansion to the third and fourth-tier cities in China is predicted as disposal incomes in these markets increases. Although sales volume in Hong Kong is expected to drop to 1.5% in 2013 due to the back of rising unemployment and more cautious spending from Chinese tourist, it is expected to get improves over the medium term of a recovery in global trade and rising local incomes. India’s GDP picks up and income rises, retail sales are forecast to bounce back to around 6% in 2013 and remain stable and retail sales are expected to slow to 1.9% this 2013. The Indian government had recently allowed 51% foreign ownership of multi-brand retailing. This announcement is expected to attract investments from foreign retailers targeted to the large young population and increasing middle-class. With the third largest population in Asia’s - Indonesia’s economy is among the world’s fastest-growing, expected to record an average retail growth of 6.3% in the period 2013 - 2016. Vietnam stands out the crowd of Asian countries with the retail growth forecast to be 11.1% in 2013 due to the predictable increase on disposable incomes and employment. Thailand and Malaysia are expected to see a more than 5% growth in retail for the coming years from 2013 - 2016. However, the large retailer’s expansion restrictions in the regions continue to threaten the operating environment. Many traditional players had been expanding its presence on online retails to capture the expanding Asian marketing, together with the more intensive and extensive use of smart phones and tablet computers. Online retailing has continuous gain from the rapid growth of the Asia market. Along with the industry estimates, Asia will contribute a leading 41.4% share business-to-consumer (B2C) e-commerce sales by 2016 worldwide and China is expected to increase its contribution to 23.4% from 9.9% currently. China’s B2C e-commerce sales are expected to reach RMB 450 billion in 2013, with the target hit of RMB 82 billion in the first quarter. With the high inflation and rising costs encourages to seek value before purchase, which has leads a sluggish the opportunities of the private to increase their market. With a continuously high GDP in the foreseeable Asian market, and the untouched disposable income increases in new sites, privates labels are expected to catch on rapidly. Once you have found a distributor or two in a different country it’s necessary to maintain a strong working relationship but before you strike the deal, it’s a good idea to consider visiting them personally if possible. Face to face business still has a place in the world. 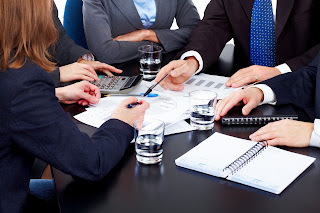 However, if you a smaller scale operation, a meeting might not be possible, in which case conference calls and video conferences are excellent substitutions. Ask for testimonials or customer’s references and speak to their customers to find out if they are happy with their service before you go ahead. When you feel you are ready, try an initial order and don’t offer credit terms until you are confident that the distributor is above board and trustworthy. Once you have found the right distributor, you will open up to new and financially rewarding markets all over the world. Royale International advises all clients to be aware and diligent with regards to any online prepaid purchases. Royale's logo and branding have been illegally utilized as a cover for a recent scam from the UK offering speculative buyers new computer products at drastically reduced prices. Please be aware that Royale International does not work with or operate an online buying service on behalf of any third party retailer and customers need to be cautious when dealing with such resellers. Should you be a victim of such a scam or have any concerns please immediately contact and report to your local police force. If you have decided to sell to a global market, the chances are you will need to find someone to represent you in the foreign markets. Distributors play the part of buying your goods from you in order to sell them, either to other distributors or directly to the market. You need to find a distributor who is trustworthy and reliable, and there are a few ways to do this. Speak to your local Government agencies as governments are often looking to improve the quality of goods that are exported. Before you begin your search it’s a good idea to start making some plans. Consider which countries you are looking to target first. If you have been selling on a smaller scale direct to these countries gather the information regarding sales and interest and think about the type of distributors you would like to deal with. Work out what benefits your products provide the distributors and the end market that you are selling towards. Finally look into the logistics of supplying the distributors with your goods, so you have some facts and figures to work on before you begin negotiations. 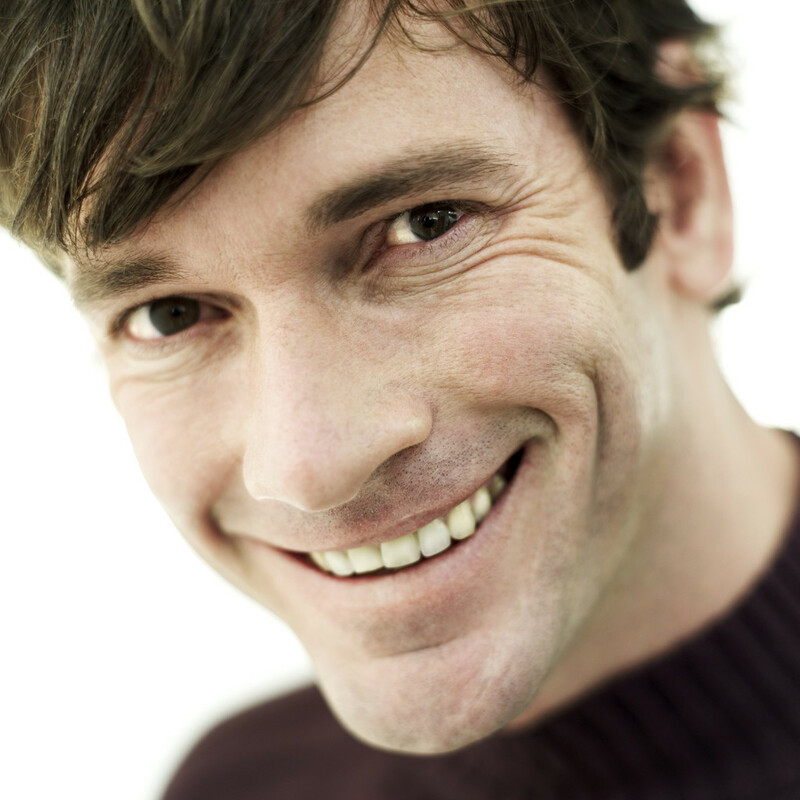 All this information can help you to secure a deal. Come back tomorrow for more business tips on how to build a successful working relationship with your distributors. With the advances in technology that’s available in many homes, the opportunity to start a new business is now more accessible than ever. Individuals are now providing their own job security by starting their own businesses since they feel that “there’s nothing left to lose”. The start-ups must find cost effective ways of obtaining stock, storing goods and distributing direct to customers who could be located anywhere in the world making logistics an important role in supporting entrepreneurs in their new and exciting ventures. 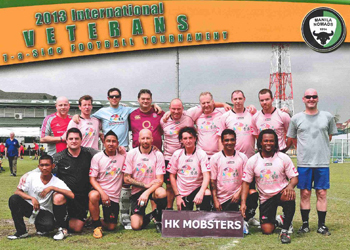 This year Royale International held its annual Royale International’s Chinese New Year Ross Polson Memorial Game at the Hong Kong Football Club in Happy Valley on Feb 13th, 2013 in memory of Ross Polson whom passed away in 2010 and to help raise funds for a local charity. 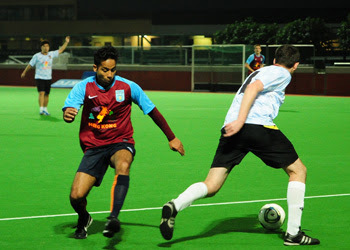 The match was a light hearted affair between all old and new Royale International’s staff and family & friends of Ross. There were altogether 3 teams playing 10-a-side with each team played against each other twice. The “Aston Villa Away” team lead by Nathan Slaymaker won the champion and was presented with the Ross Polson Memorial trophy on-site. After the game, all donations collected through admission were donated to Operation Breakthrough (http://www.breakthrough.hk/). Recent changes in international logistics and the supply chain have had an impact on warehouses and how they need to perform. They must be used in the most cost efficient way to ensure customer service levels remain high and their purpose remains viable for the company. In order to do this, warehouses now how specific requirements and must be designed to fit in with the supply chain. Companies often find that the warehouse is one of the most expensive elements in their entire supply chain because they have to pay for the warehouse, the staff in the warehouse and the equipment inside it. The costs vary greatly depending on how the warehouse is being used. Royale International is able to help make this vital step in the supply chain more affordable and accessible to all businesses, regardless of size. Eliminate the need to buy your own warehouse space, equipment and new employees. Learn more by sending an email to: inquiries@royaleinternational.com and ask about the affordable warehouse and distribution services available worldwide. As one of the proud sponsors this past five years, the Royale International Australia Team were happy to participated in this year golfing day out. The Royale International team competed against 23 other teams all hoping to win the much sought after golden tee. There were several highlights of the day. The Royale International team consisted of Mr. Paul Ashford, Mr. Lito Bantug, Mr. Jun Angeles and Mr. Bryan Hellstorm finishing with a score of 65. Jun Angeles had a near miss securing the prize for the putting comp but he was beaten at the last moment which resulted in Jun becoming the runner up. While Lito Bantug won the longest drive on the day and the team was presented with a special prize for its long term support of the event. 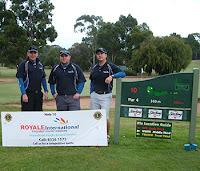 Despite of not making it to the top ten, the Royale International team had really enjoyed themselves. 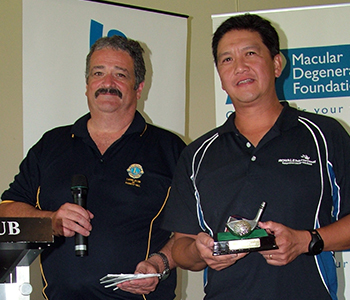 The event had managed to raise AUS$12200 for the Macular Degeneration Foundation. If you would like to learn more about the Roth Gair Charity Golf Day please visit: http://www.lionsclubofforesthill.org.au/roth-gair-charity-golf-day.html . You can also learn more about the Macular Degeneration Foundation by visiting:www.mdfoundation.com.au. Businesses are now learning that logistics plays such a huge role in customer fulfilment. Since the rise in online sales the need for fast, reliable and affordable courier services has never been so important. 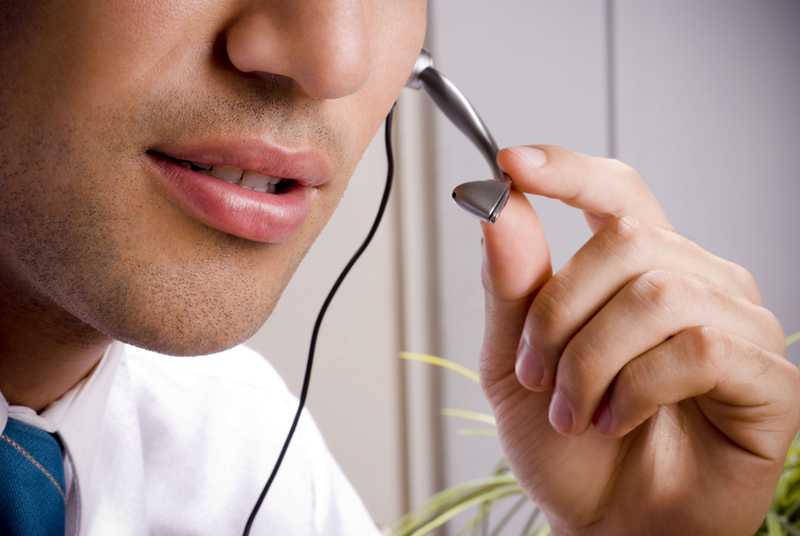 Companies can quickly feel the pinch if customers are left dissatisfied with the service they received. Even if the product is as requested, one late delivery could turn a potential returning customer into someone who could do some damage to your company’s reputation. 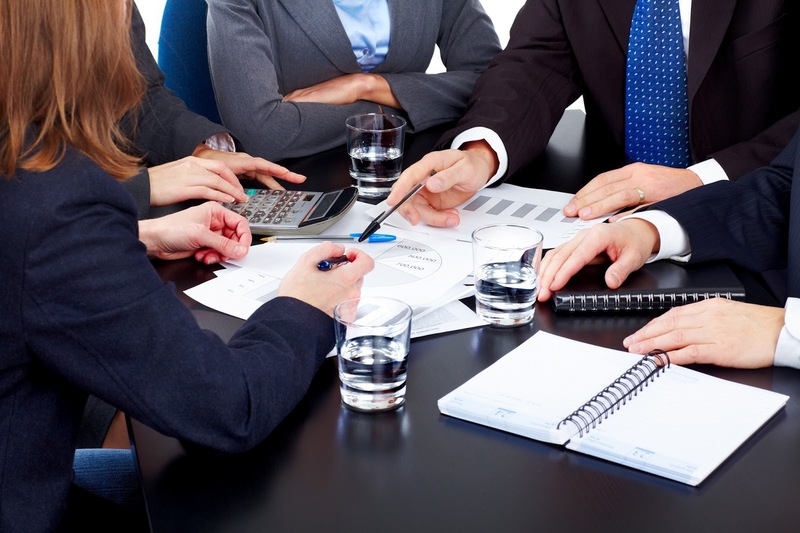 If there are problems in any of the logistics processes in your firm it’s time to take action. Putting the customer first and ensuring you are able to provide the best logistics services to each and every customer regardless of order size or location is essential to stay above the competition. If you would like to learn more about any of the services provided by International Couriers that are designed to relieve you of the logistic process woes please send us an email to inquiries@royaleinternational.com. Yesterday we looked at some of the problems that companies experience when providing their own distribution services to customers. With so many issues to manage it’s understandable that those companies are more frequently turning to logistics providers to help compliment their excellent customer services. The functions involved in customer fulfilment involve the order being placed and checked, the order being picked and then delivered. Although the problems in the process may be reasonably easy to control through carefully established measures sometimes identifying the problem area in the first place is what causes all the trouble. Sometimes it’s not a certain function that causes delays and unsatisfied customers; instead it’s the processes between each of the functions, and these can be difficult to spot. There are unclear lines between each function that make it so difficult to pin point the problem area that’s leading to unhappy customers. This can make it very hard to spot the initial problem let alone locate it. The blaming game can lead to difficulties establishing the source of errors. Each separate part of the functions blames the other rather than being accountable for their own mistakes. Companies now look to revamp their current logistics processes in order to avoid these issues. The three vital elements to keep customers satisfied are to make sure the processes are designed to make the customer happy. The processes also have to be cross functional and supply chain orientated, which is a huge challenge for most businesses. Finally the processes all must be time based, a key aspect of logistics that cannot be overlooked. The aim for all companies should be to focus on customer fulfilment. The customers are what keeps businesses going and therefore it makes perfect sense to ensure that deliveries are sent accurately and promptly so that customers are fully satisfied, willing to return and more likely to recommend your services to their friends and colleagues. The problem is many companies who aim to take on the act of shipping themselves are often unable to maintain excellent logistics management as well as running the everyday aspects of the business. Customers expect to be able to return any order they buy if they are dissatisfied or if the product arrives is not the one expected, doesn't fit or meet the need it was intended for or if it arrives damaged. Returns can cause issues for companies working on their own logistics, orders can become lost easily, inventory isn't updated and customers wait on the other end not knowing what’s happening. Logistics must play a role in returns ensuring each step is managed effectively to prevent issues with poor stock and inventory management and unhappy customers. Providing spares is one way companies can help to go the extra mile for their consumers. It can be another way of bringing in an income and helps to keep their products running as intended over extended periods of times. Spares can also fall into support for the customer so processes need to be established so customers are well taken care of throughout their entire relationship with the company. Managing information has been made slightly more interactive thanks to the advances in information technology. Data can be collected along each process and this allows data transparency for customers and each party involved in the logistics stages. 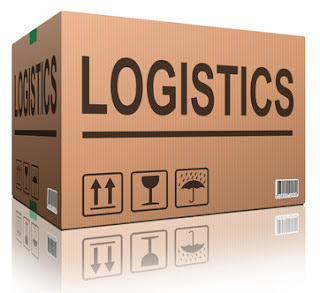 Royale International provides simple solutions for each logistic process, offering cost effective services made simple. It’s a great alternative for companies struggling to maintain satisfactory distribution services resulting in unhappy customers and decreasing profits. We shall be looking at few of the most common logistics processes over the next couple of days even though each company may have their own set processes and may varies based on the company itself. Then later in the week we will turn our attention to satisfying customers using logistic processes that are able to work without causing problems for the company. Fulfilling the order. This refers to the act of turning a customer request into a delivered order. 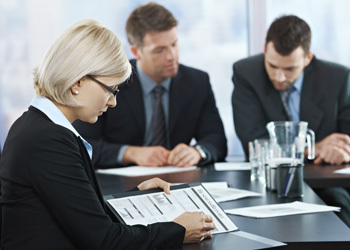 It involves documentation being received and selecting the order along with making the delivery. In some circumstances customer fulfilment may also involve made to order operations positioned between placing the order and delivering to the customer. Ability to introduce new products seamlessly. Many companies struggle with this step as logistic processes in place may need to be altered to meet with the requirements for the new product. Common issues include huge popularity of the new product resulting in problems along the supply chain, or the demand for the new line is not as high as predicted leading to overstock and losses. Developing new products so that they are able to reach the market as quickly as possible. Here logistics need to be used to speed up the steps between initial design and the launch. As you can see logistics is very heavily built into the way companies run, which is why it’s essential to partner up with a reliable provider who can assist you with each step. At the end of the chain is the consumer so dispatch is vital in ensuring customer satisfaction and warehousing also play a huge role in the supply chain. Recent changes in the way people shop have affected the way warehouses work, changes including the widening of product ranges, volatile markets and short lead times have resulted in warehouses needing to improve their design and operations to compliment the complete supply chain. Rather than having to buy warehouses it is now possible to combine them with services provided by logistics partners. The warehouse space is made available along with online management systems, pick and pack staff and distributing couriers. Royale International is able to provide warehouse options in various countries –providing different amounts of space based on the needs of the retailer or manufacturer. It’s possible to ensure customers receive a fast service by combining the warehouse and courier services with efficient and cost effective services from International Logistics. It’s the perfect blend between storage, transport and customer services. Demand chain management is a new approach in the supply chain with the aim of providing customer satisfaction. The DCM focuses on the demand of the product rather than the supply, and when linked with customer relationship management and logistics it can be used to satisfy all parties. Logistics plays an important role satisfying the customer’s needs which is why it’s essential to find the right logistics partner to work with. 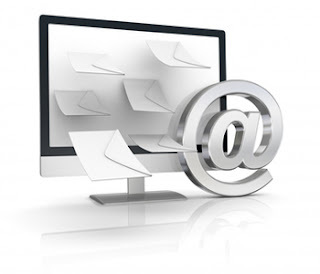 Direct buying and mail order shopping has sky-rocketed with better deals often available online. The changes in the way retailers prefer to buy have a dramatic effect on the high street and third party logistics since online shopping is able to provide more choice; fewer problems with stock availability and with advances in logistics customers are receiving their goods quickly, often within just one or two days from placing the order. Home computing, improved online banking, consumer confidence of online security and more people going online have helped this area of retail expand. Logistics now has introduced many services that can work closely with direct selling and shopping online, benefiting the retailer and the consumer. The number of shops on the high street continues to be in decline with the smaller independent traders struggling to stay open in the difficult economic climate and larger well known retailers closing after the disappointing Christmas sales. The stores that do remain tend to be larger with a bigger capacity for stock. Perhaps the most important policy change that’s had an impact on logistics is the reduction of the size of stockrooms to maximise the selling space available. Due to technological advances, this policy has been able to develop at a fast rate – the point of sale providing accurate stick levels and the replenishment levels. Logistics are required to provide deliveries in a timely fashion with continuous flows being created. Couriers deliver the stock to keep up with the speed the stock is heading out with the consumer. The change has resulted in a more streamlined and efficient international logistics operation that moves with retailers to keep up with modern shopping habits of the consumer. This week we have looked at how logistics has changed in relation to manufacturing and supply and distribution. 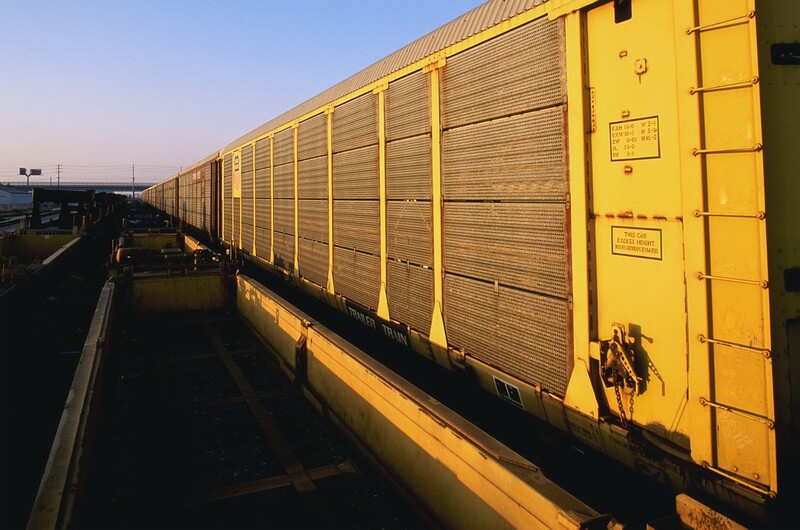 Our final installment this week looks at how freight exchanges in distribution has altered logistics. 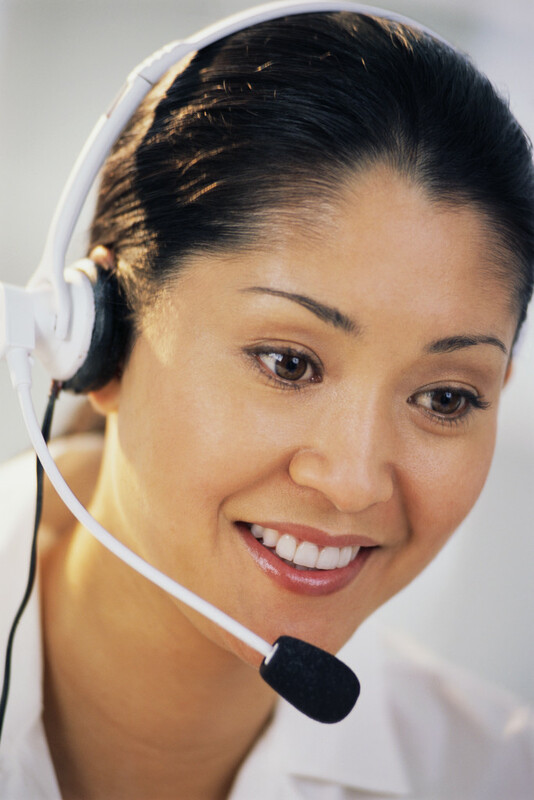 Using regular international couriers is the best way to benefit as a distributor. With regular and consistent services, partners with an extensive logistics network, knowledge of even the least developed infrastructures all over the world and multiple service options businesses are able to rely upon the couriers and deliver their goods to the customer on time in a cost efficient manner.